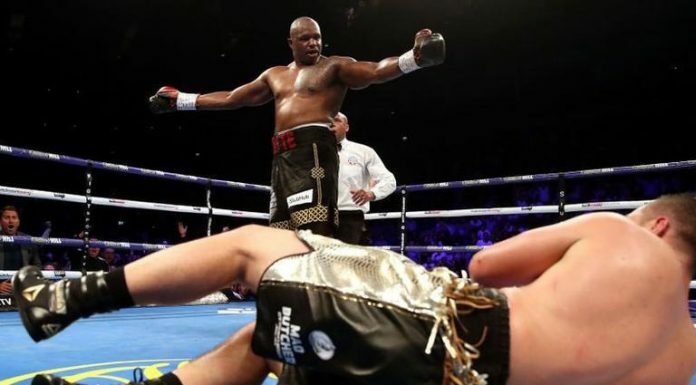 Dillian Whyte and Lucas Browne wont need to go looking for one another at the O2 arena that’s for sure. Two men who love to fight could provide the fans with some serious entertainment. 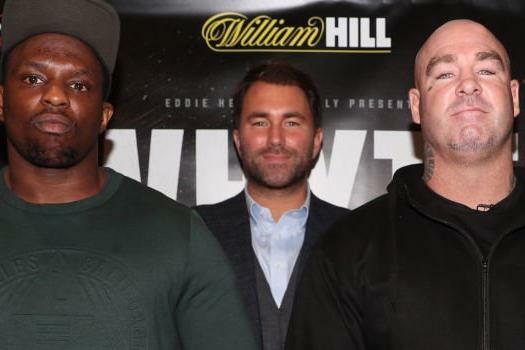 We preview the fight and talk about an exciting undercard. Also on the agenda this week, the possibility of the super lightweights in the world boxing super series.